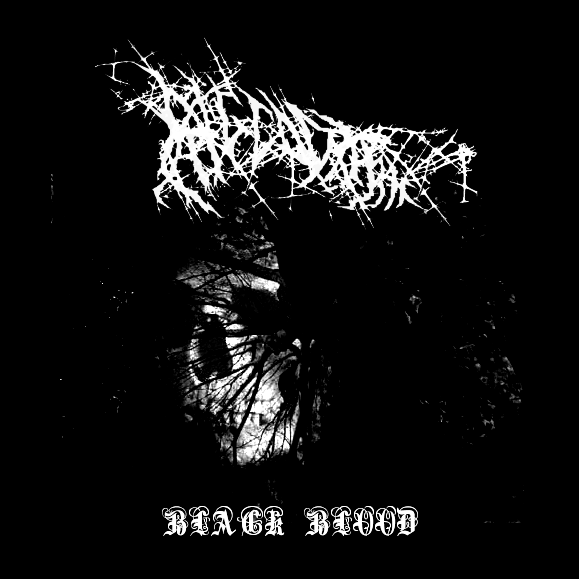 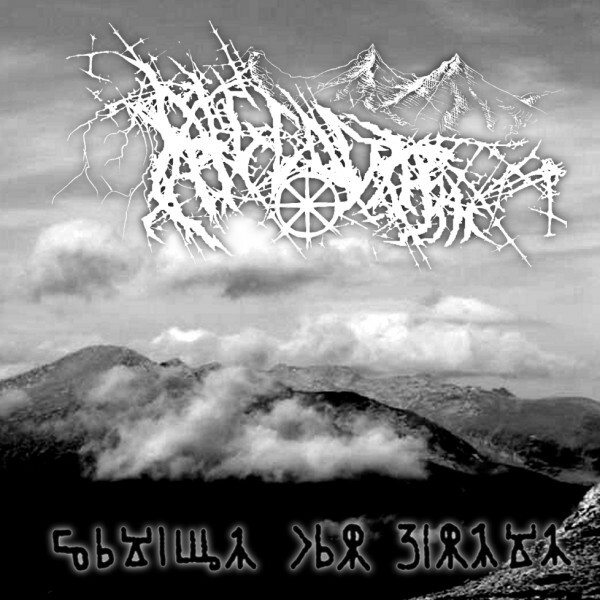 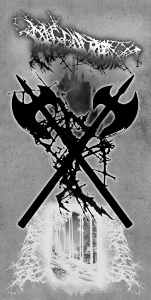 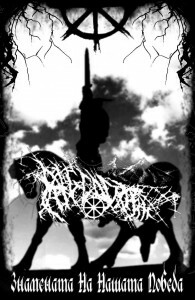 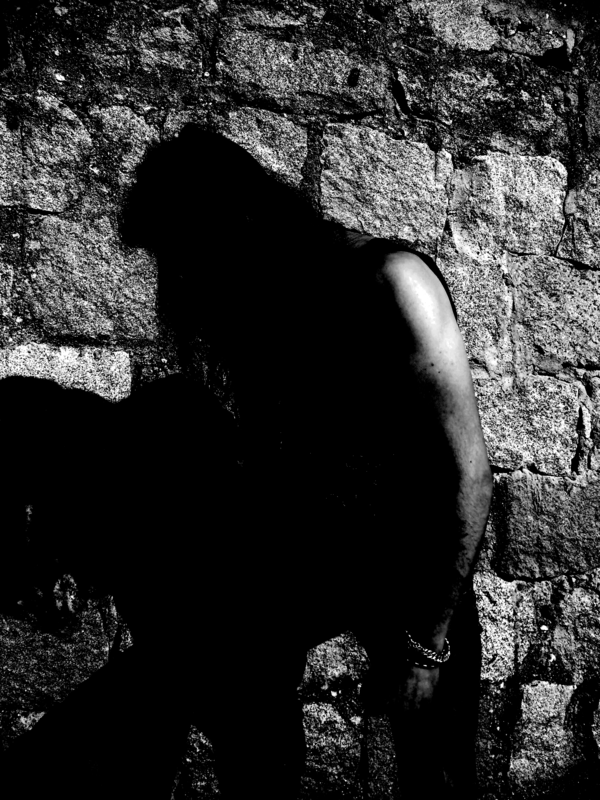 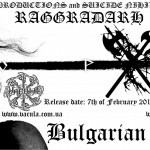 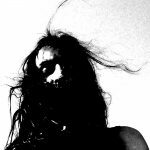 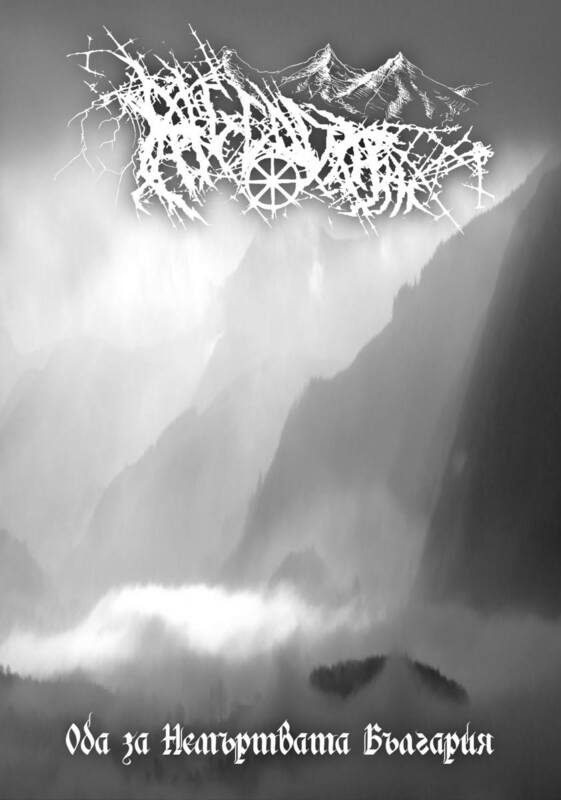 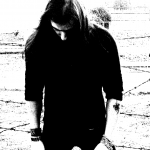 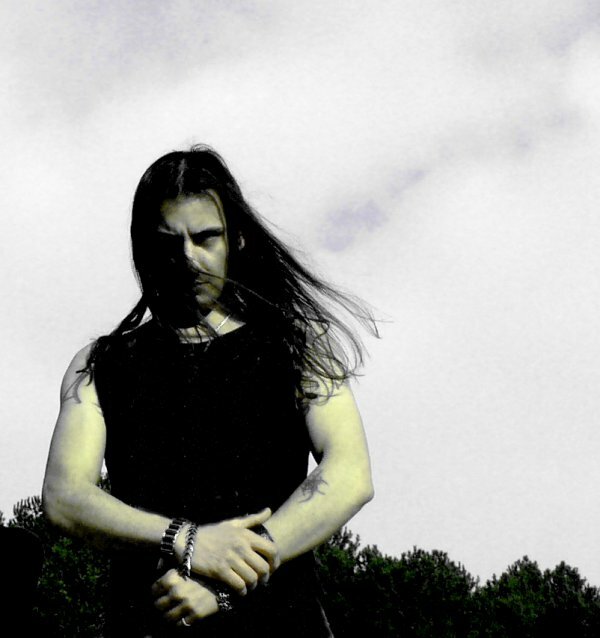 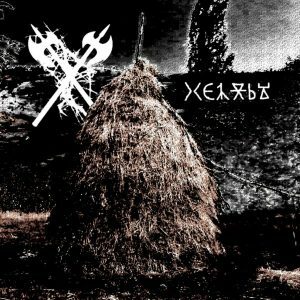 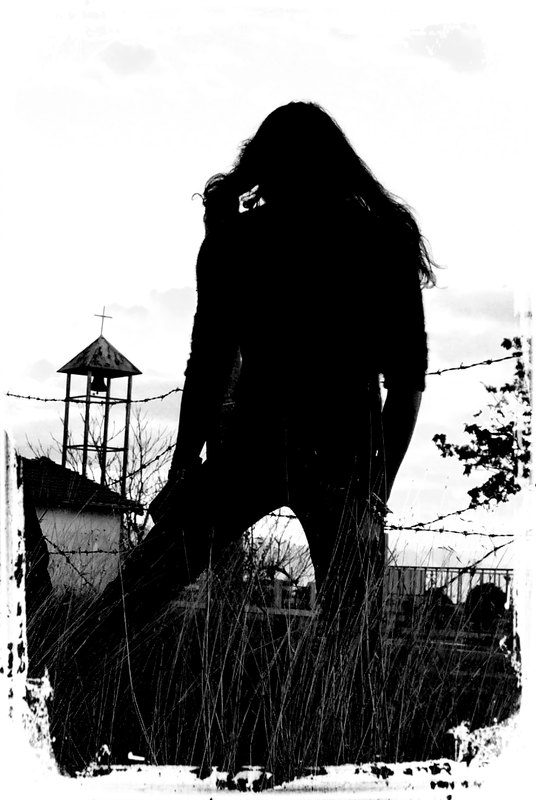 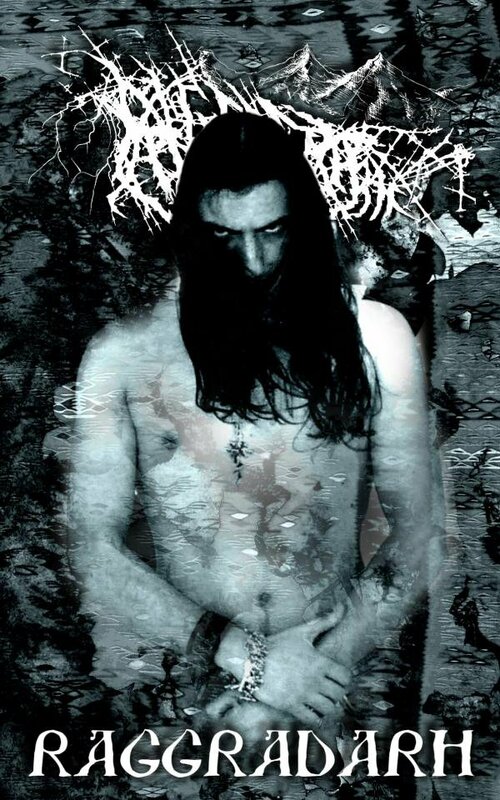 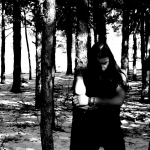 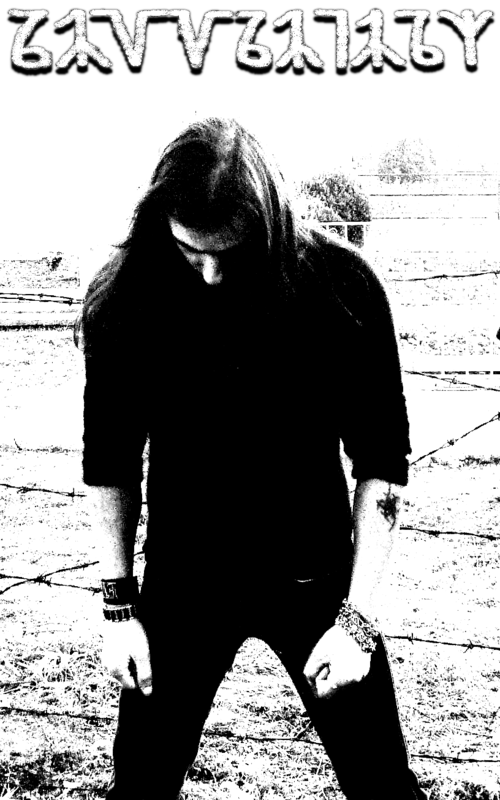 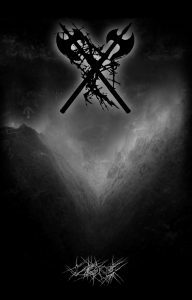 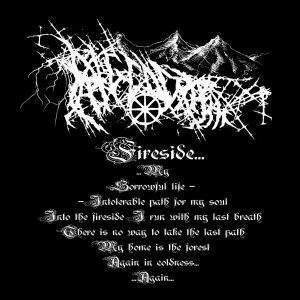 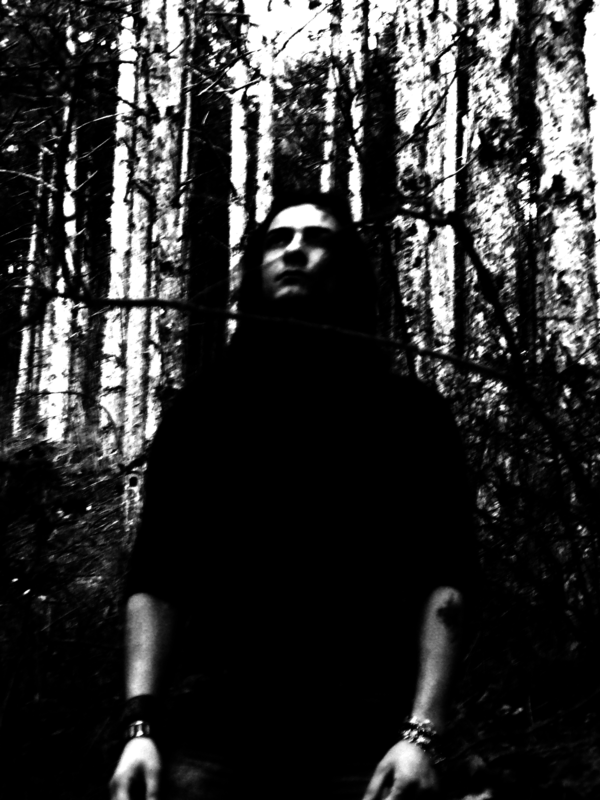 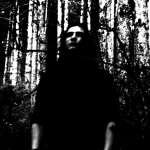 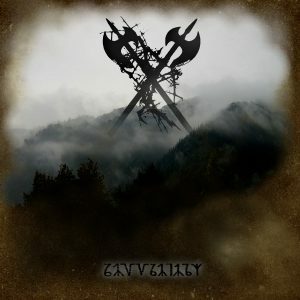 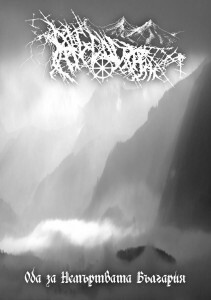 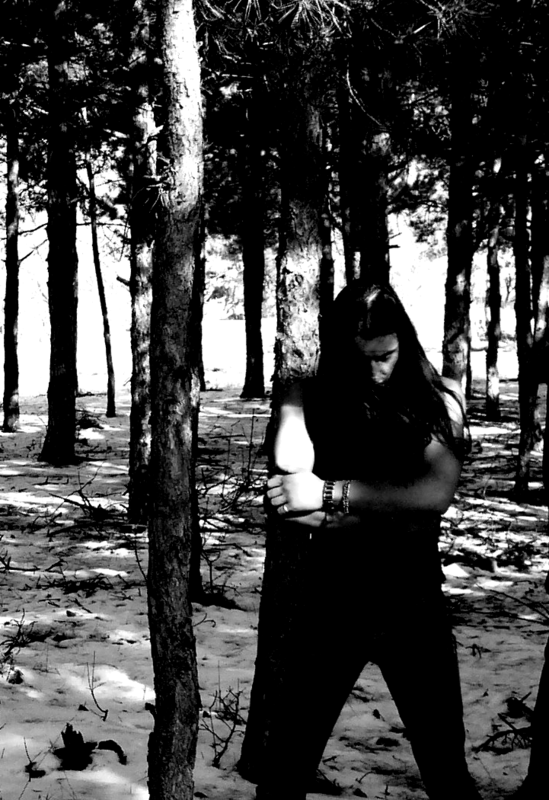 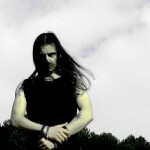 RAGGRADARH is a one-man Pagan Black Metal band from Bulgaria, found in 2005 by Erilyne. 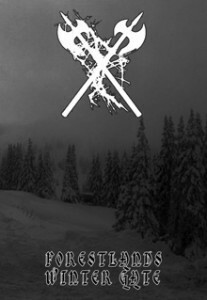 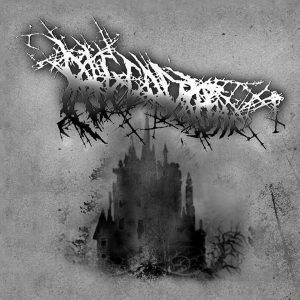 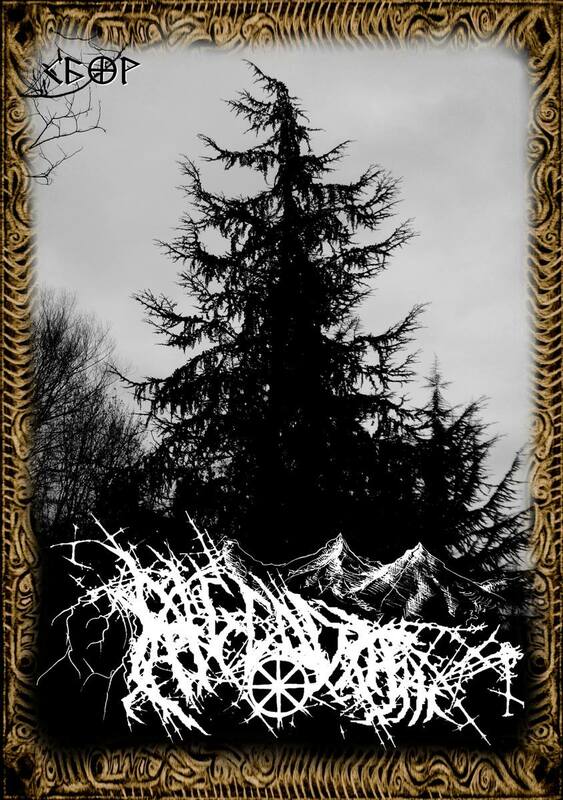 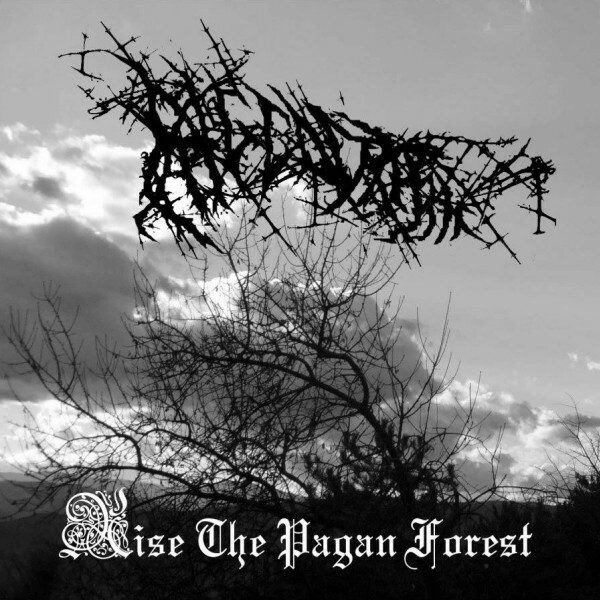 The first recorded demo was “Rise the Pagan Forest”, released by Acclaim Records on March 6, 2005. 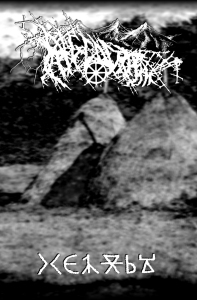 The demo contains just one track, 23 minutes long. 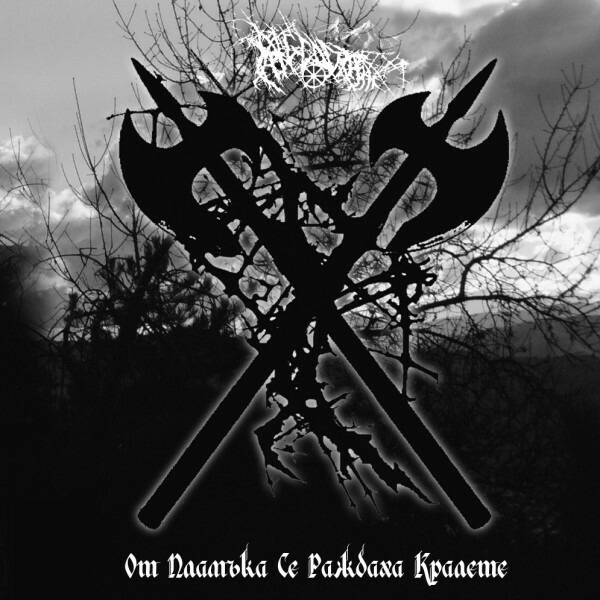 The second demo – “Гибелта донесена от кръста черен” was recorded again the same year and contains one 23 minutes long track. 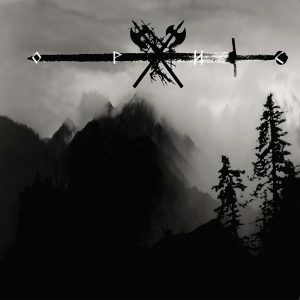 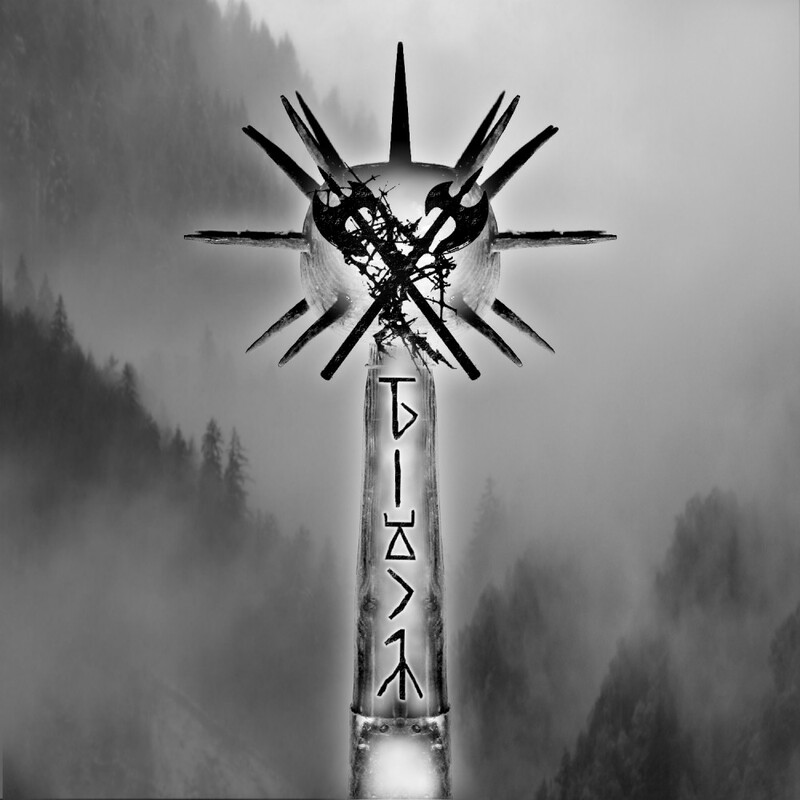 It was released by Acclaim Records on limited edition CD-r. A promo track entitled “Black Blood” from 2005 took a place in the cult Underground Black metal Compilation “We Worship…” vol.3, released in 2006 by A.M.F productions. 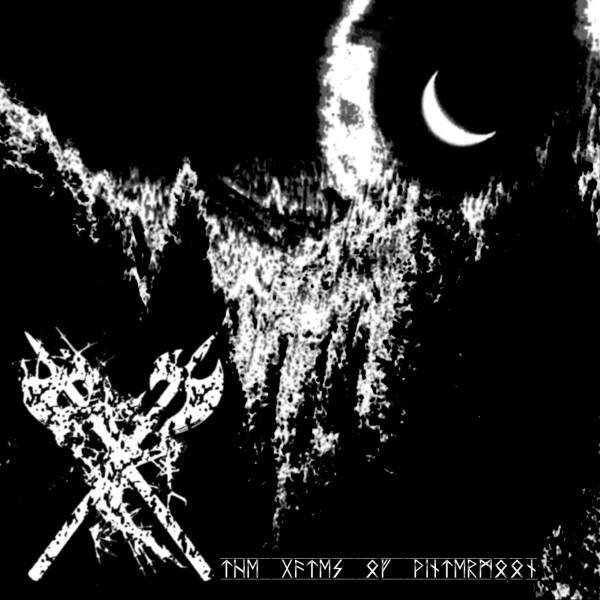 From 9 to 11 November 2009 was recorded the album “IYI”, released by Werewolf promotion and Wulfrune Worxxx in limited edition to 300 hand-numbered copies. 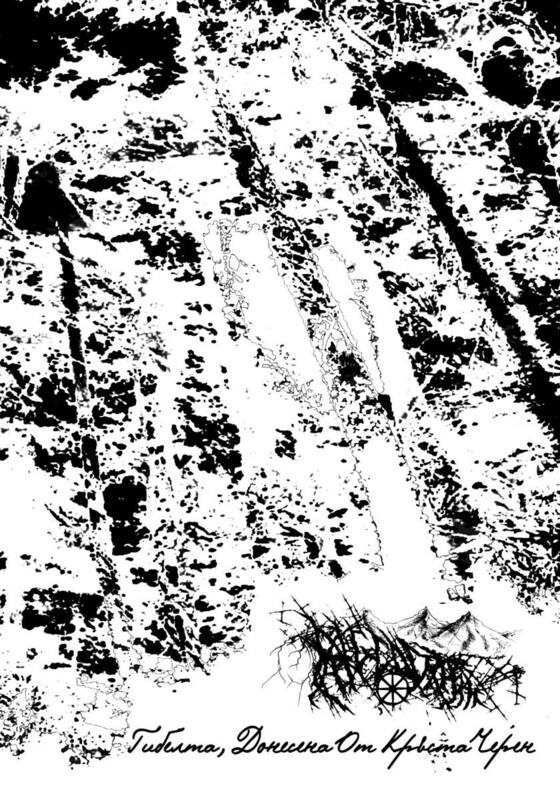 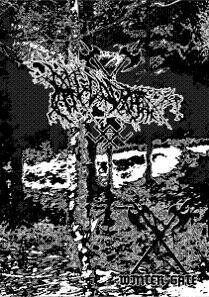 The album “Битка” (Battle) was recorded in the last days of December 2009 and released on Cassette Tape format by Werewolf promotion and Wulfrune Worxxx in limited edition to 300 hand-numbered copies. 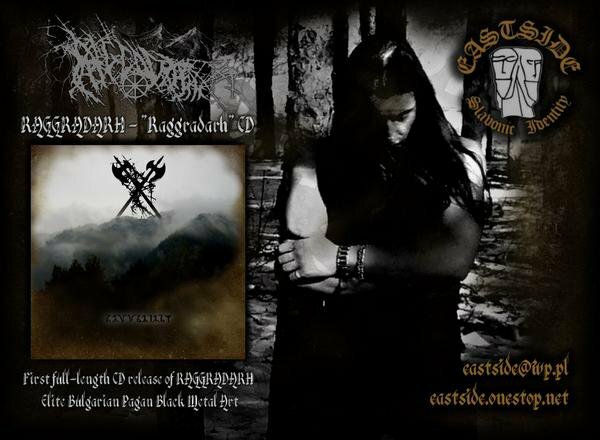 CD version of the album was released by Wolcnum Records (England). 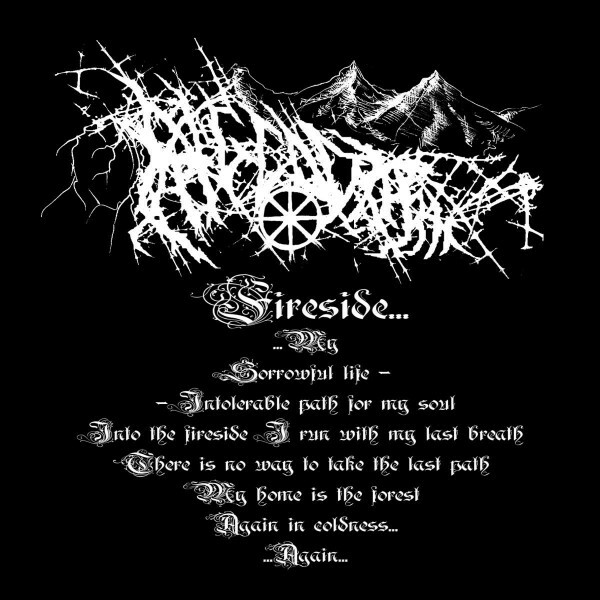 2005 CD-r, limited to 150 copies by Acclaim Records. 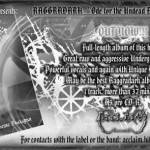 2005 CD-r by Acclaim Records. 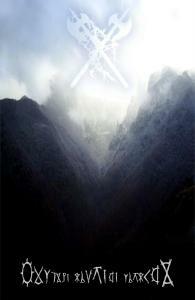 2007 CD-r by Acclaim Records & Tape by Winter Solace productions. 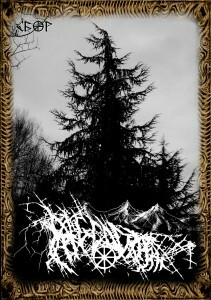 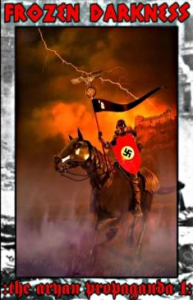 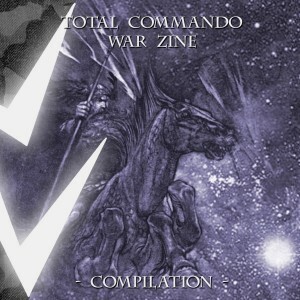 2007 CD-r by Acclaim Records and Cassette Tape, limited to 50 copies by Vergessene Sumpflandschaften. 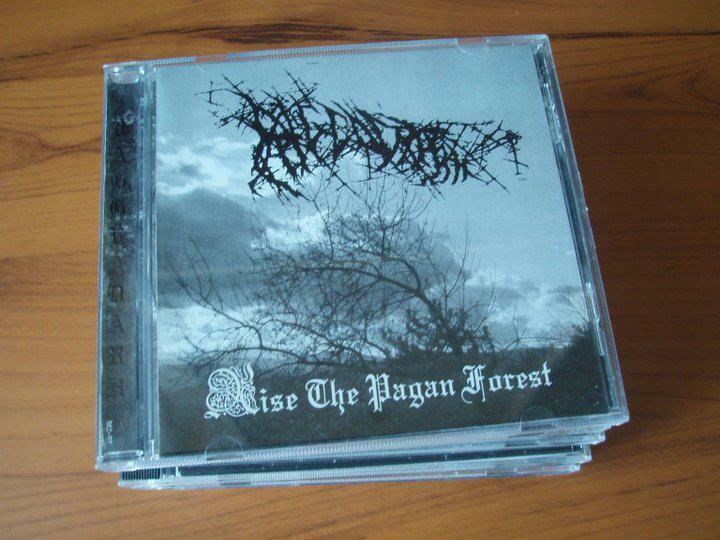 2008 CD-r by Acclaim Records. 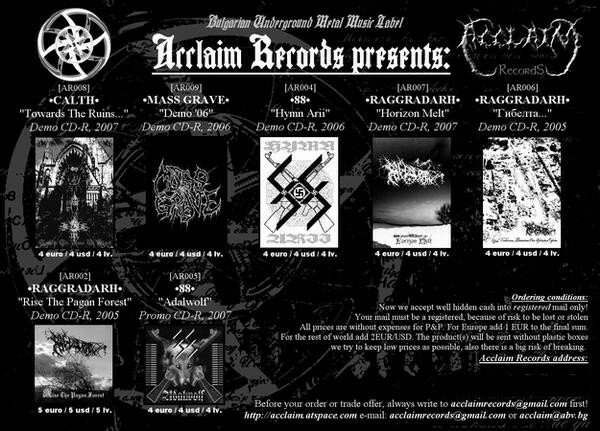 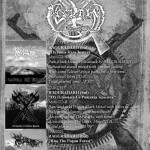 2008 CD-r by Acclaim Records & Cassette Tape, limited to 50 hand-numbered copies by Winter Solace productions. 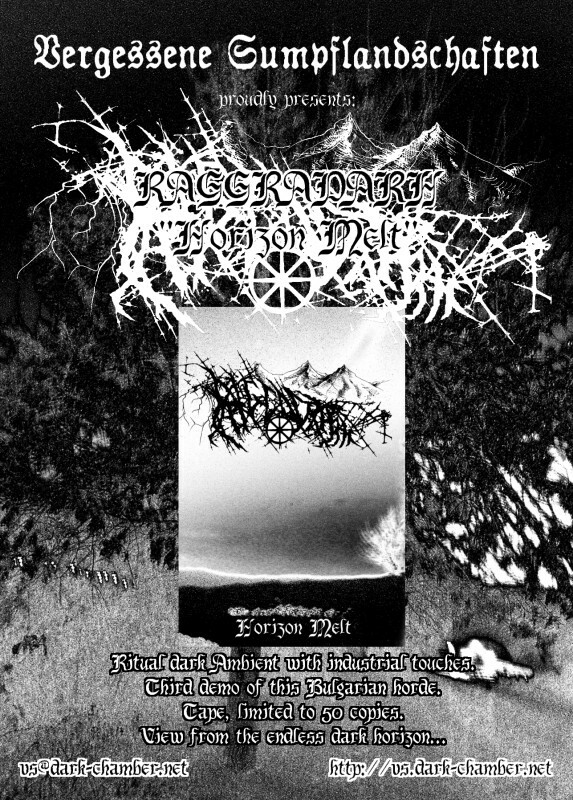 2008 Cassette Tape, limited to 50 hand-numbered copies by Kassetten Edition Dreizack. 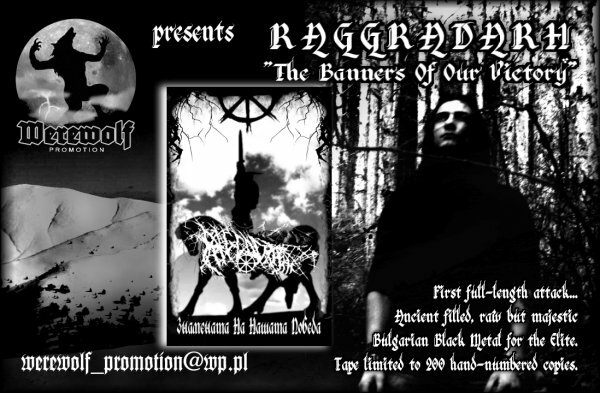 2008 Cassette Tape, limited to 150 hand-numbered copies by Werewolf Promotion. 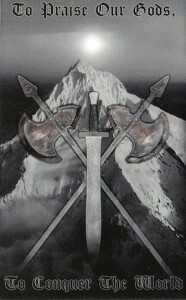 2008 Pro CD-r, limited to 100 copies by Front Line Productions. 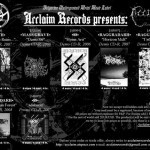 2008 3″ CD-r by Acclaim Records. 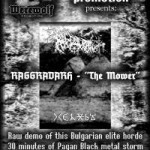 2008 Cassette Tape, limited to 200 hand-numbered copies by Werewolf Promotion. 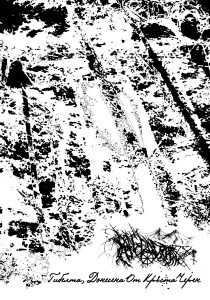 2008 Cassette Tape, limited to 150 copies by Winter Solace productions. 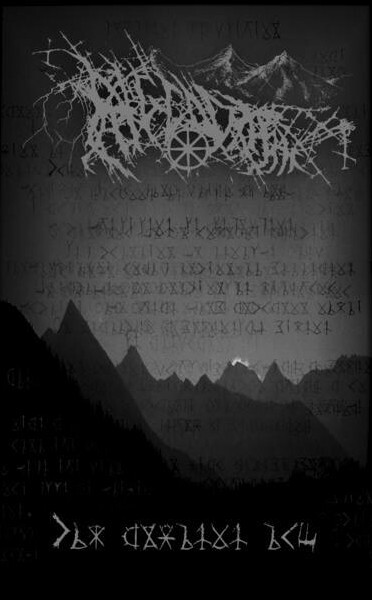 2008 Cassette Tape, limited to 214 hand-numbered copies by Croquemort productions. 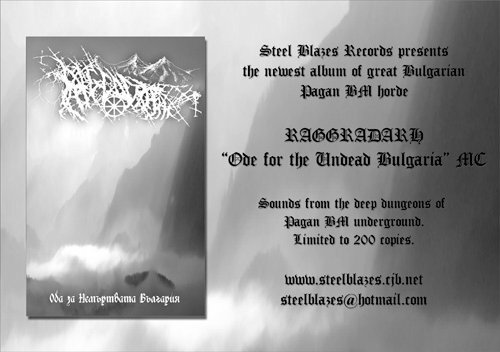 2009 Cassette Tape, limited to 200 hand-numbered copies by Steel Blazes records & CD-r by Acclaim Records. 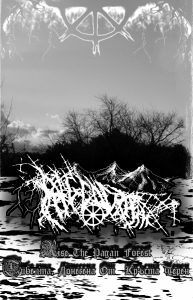 2009 Cassette Tape, limited to 100 hand-numbered copies by Werewolf promotion & CD-r, limited to 50 hand-numbered copies by Steel Blazes records. 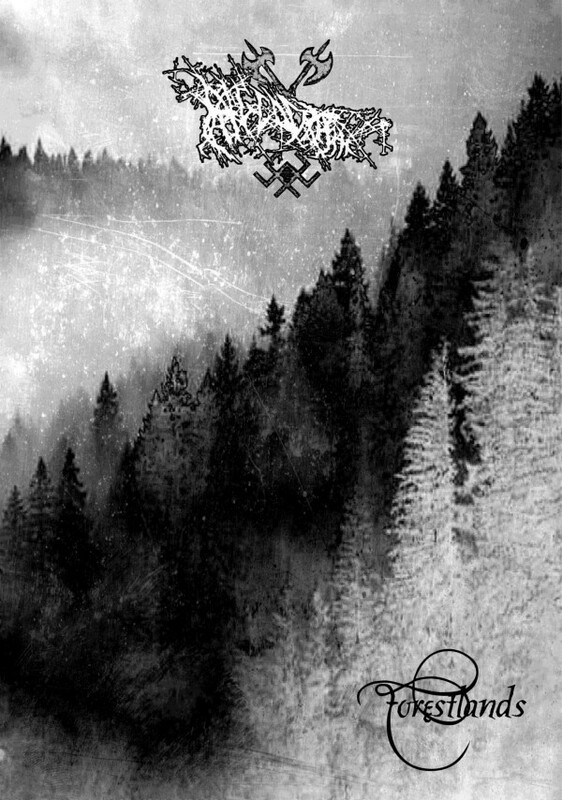 2009 Cassette Tape, limited to 300 hand-numbered copies by Werewolf promotion & Wulfrune Worxxx & CD, limited to 500 copies by Eastside records. 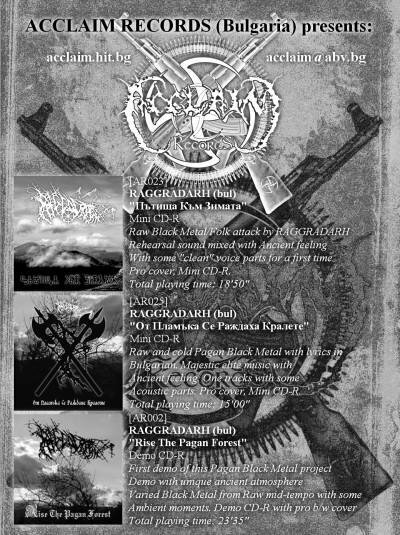 The CD release includes “От пламъка се раждаха кралете” as bonus track. 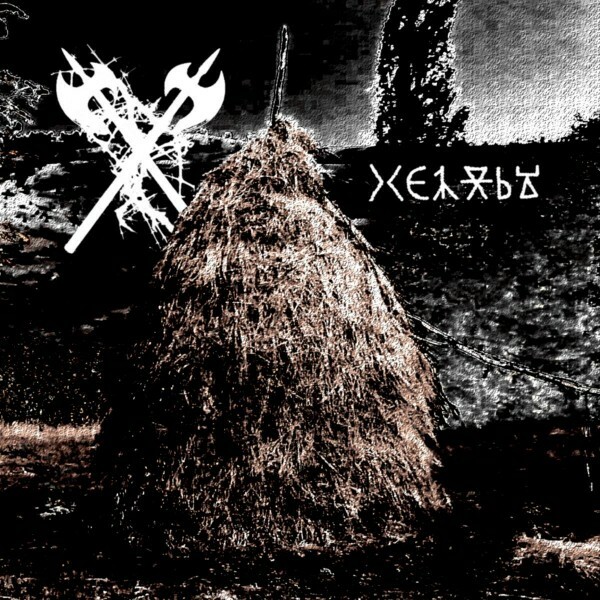 The tape version includes “Денят за тях няма да настъпи никога” as bonus track. 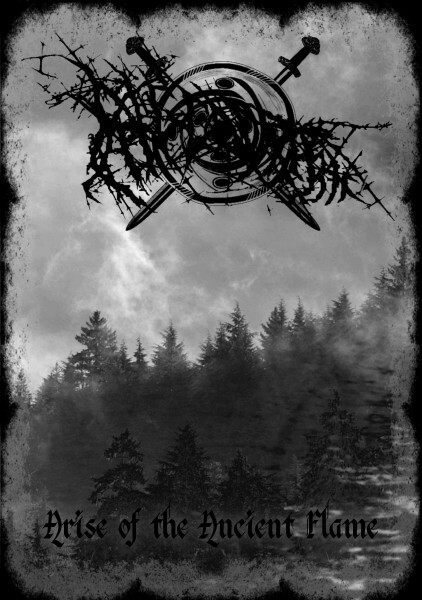 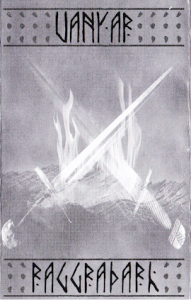 2009 Cassette Tape, limited to 200 hand-numbered copies by Winter Solace productions. 2010 Cassette Tape, limited to 300 hand-numbered copies by Werewolf promotion and Wulfrune Worxxx. 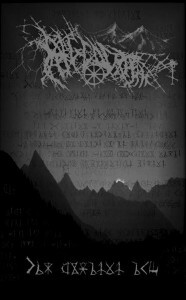 2010 Cassette Tape, limited to 300 hand-numbered copies by Werewolf promotion and Wulfrune Worxxx & CD, limited to 500 copies by Wolcnum Records. 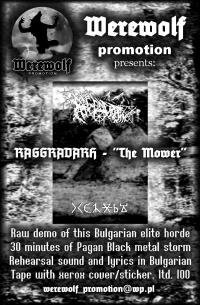 2010 Cassette Tape, limited to 314 hand-numbered copies by Werewolf promotion. 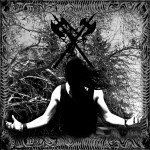 2010 Pro CD-r, limited to 50 hand-numbered copies & 2016 Cassette Tape by Steel Blazes records. 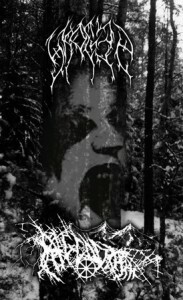 The Tape version contains 2 bonus tracks. 2011 Cassette Tape, limited to 320 copies hand-numbered copies by Werewolf promotion. 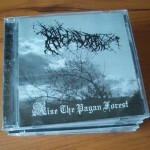 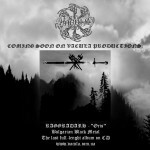 2011 Pro CD-r, limited to 100 hand-numbered copies by Steel Blazes Records. 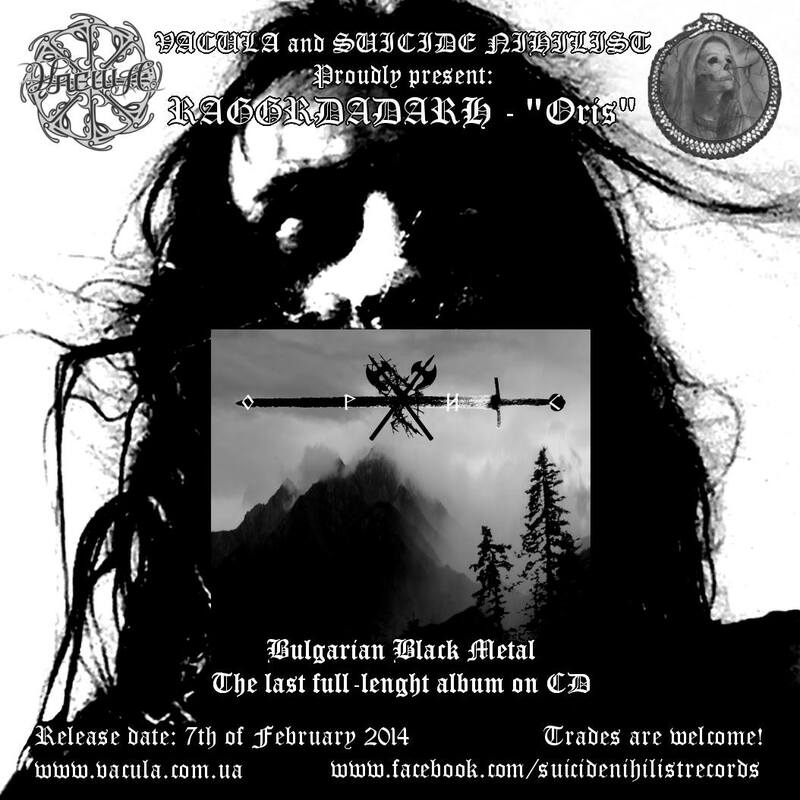 Cassette Tape, limited to 100 hand-numbered copies by Steel Blazes Records & Slavonic Revival Productions. 2014 CD, limited to 500 copies by Vacula Productions.